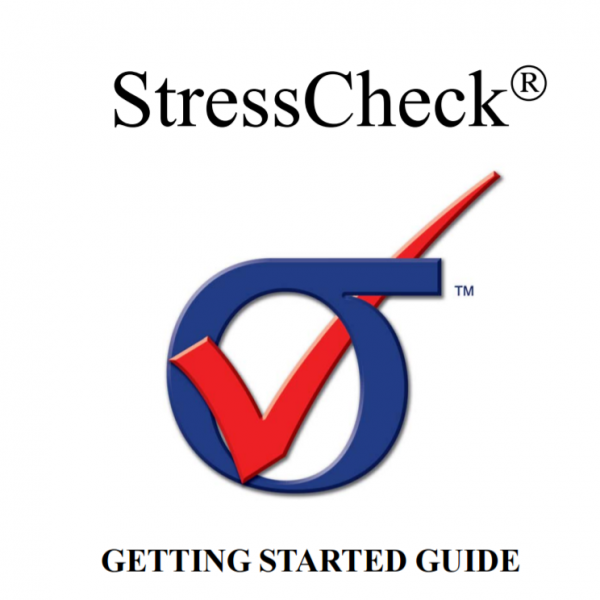 StressCheck Professional Getting Started Guide | ESRD | Engineering Software Research and Development, Inc.
Download the latest StressCheck® Professional Getting Started Guide documentation. 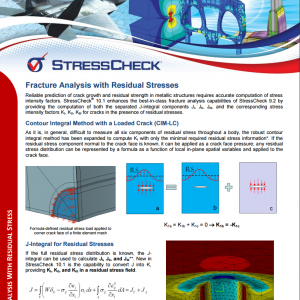 Categories: Simulation Technology, StressCheck Professional. 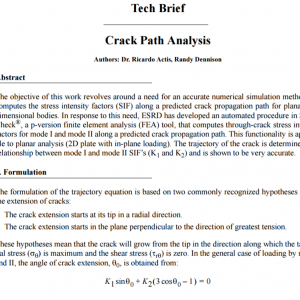 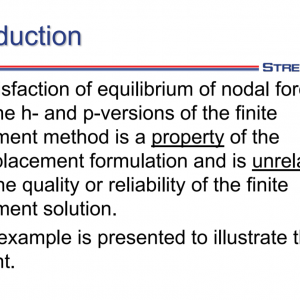 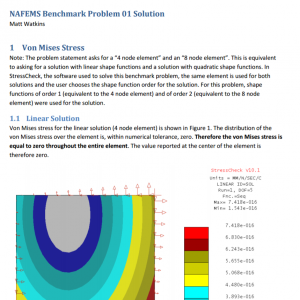 Tags: Numerical Simulation, StressCheck GUI, Theory.